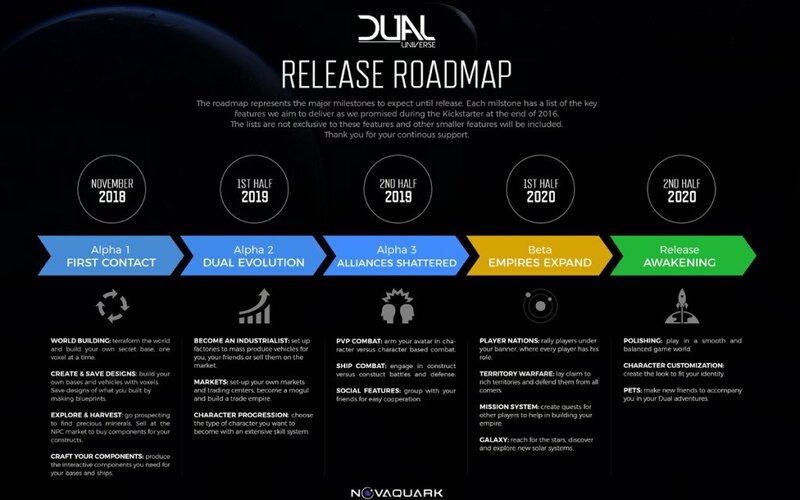 It’s a big day for developer Novaquark, as the Dual Universe developer has announced that they’re opening a new studio in Montreal. Novaquark is also hiring the founder and former head of Eidos-Montreal (Deux Ex: Human Revolution) Stéphane D’Astous as general manager for the new studio. 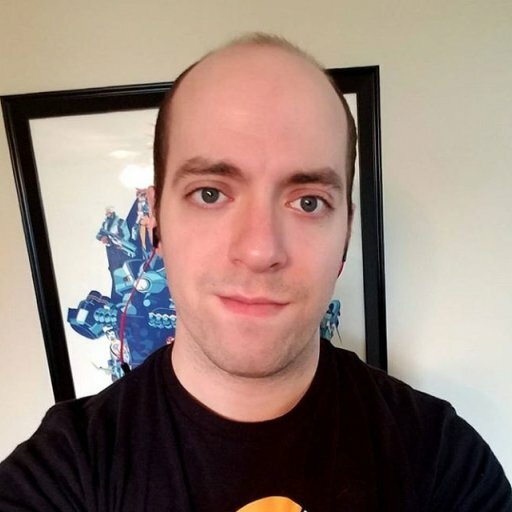 D’Astous was head of Eidos-Montreal from 2007 to late 2013, and was responsible for hiring more than 550 staff members, as well as establishing QA, R&D, and playtesting initiatives. 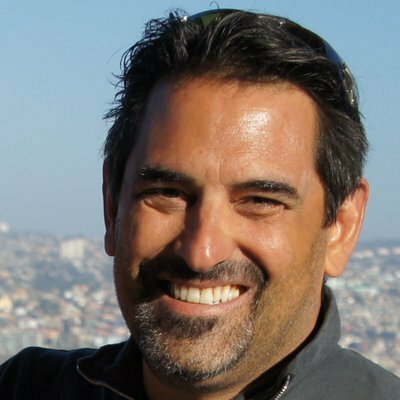 Prior to that, he worked at Ubisoft-Montreal as director of operations from 2003 to 2006, roughly the Prince of Persia and early Splinter Cell eras of the studio. Notably, D’Astous is on the record as being critical of Square-Enix’s management of Eidos-Montreal in a 2013 GamesIndustry.biz report. The lack of leadership, lack of courage and the lack of communication were so evident, that I wasn't able to conduct my job correctly. I realised that our differences were irreconcilable, and that the best decision was unfortunately to part ways." In a subsequent GI interview in 2014, D’Astous tried to tamper down reactions to his comment, comparing his time at Eidos-Montreal to constantly making Ferraris. This and D’Astous newest comments on working with Novaquark indicate he’s found something that he feels will be creatively fulfilling. When it comes to other developers doing what Novaquark is attempting with Dual Universe, he’s pretty on the mark. Combining elements of EVE Online and Star Citizen, players can essentially edit the entire (shared, singular) universe and build alliances, governments, entire structures and space fleets, all with voxel tech that looks more Battlestar Galactica than it does Minecraft. D’Astous’ new studio’s primary function will be ramping up development on Dual Universe, and plans to recruit 50 staff to achieve that goal. Dual Universe is currently available in its first alpha stage, to be followed by three more stages until a full release. Dual Universe previously gained some media attention for being 2016’s third-highest video game Kickstarter. 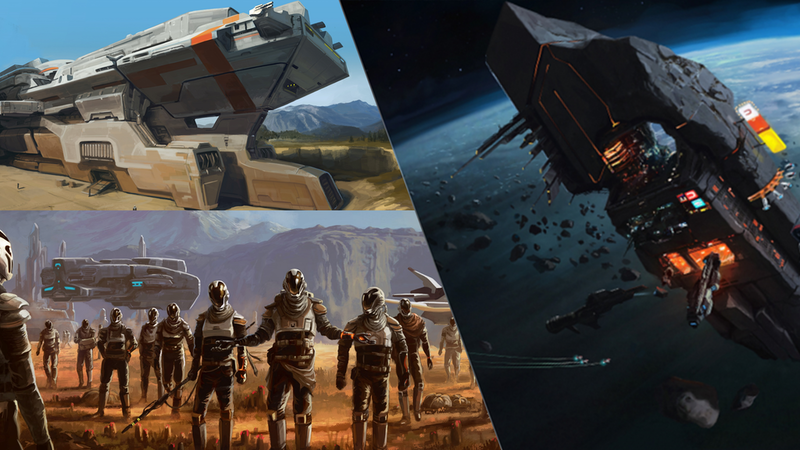 The funds received from that, plus a private investment of $3.5 million from Adurance Venture and Azom Partners has raised Dual Universe’s funds to $11.5 million. GameDaily asked D’Astous on what differences he hopes to bring to the new studio, considering his past disdain for Square Enix’s management. "Both situations are radically different," D'Astous said over email. "At Novaquark, there will be much less internal politics compared to a big publisher's reality. With Novaquark, there is a vision and a mission that is infinitely clearer and more precise. Plus, we are focusing on one game at the time. Finally, with JC (Jean-Christophe Baillie), there is leadership and courage."